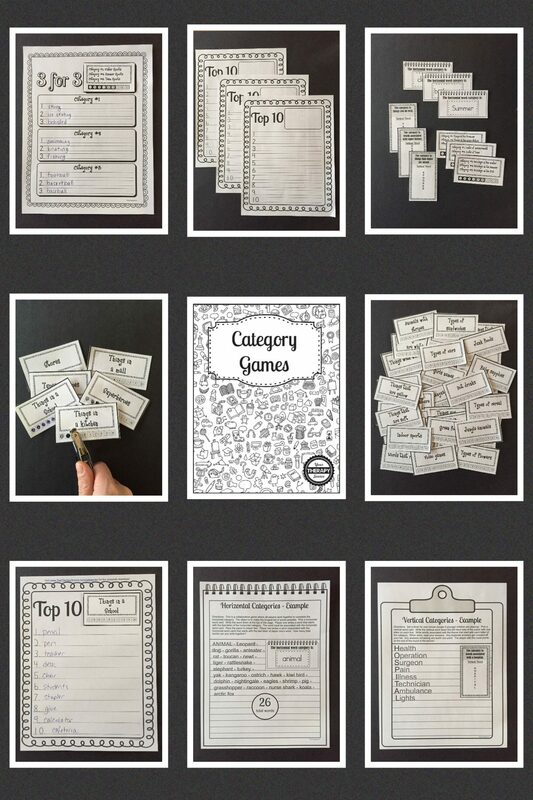 Category Games for Family Game Night digital download is a 42 page PDF that includes 4 category games to play with the family. You can play with one player or as a large group. Just print a recording sheet for each player. Want to play the game on the road? Print over 200 category cards and go! Use a hole punch to record words or color in the circles on the cards. Perfect activity for family game nights. 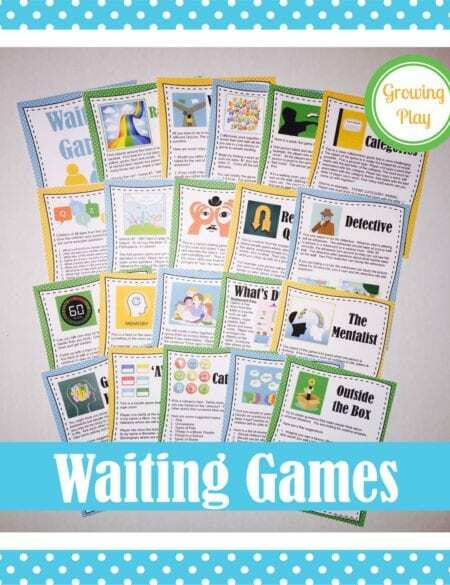 Younger children can be on a team to help come up with different words in the categories. Older children or adults can record the answers. These games are fun and challenging for all ages. 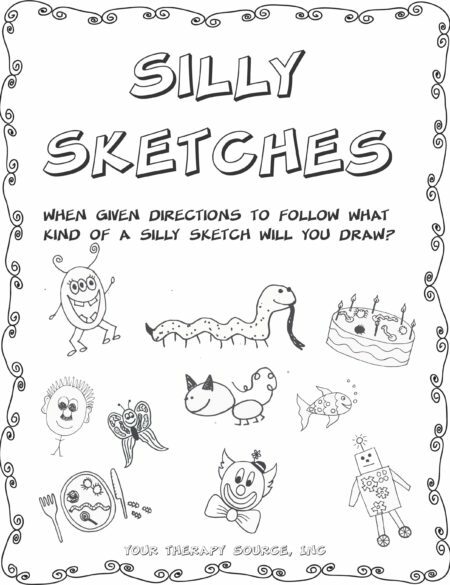 This download also includes a BONUS party pack extension with everything you will need to host a Category themed family game night. There is invitation, food menu ideas and to do list. 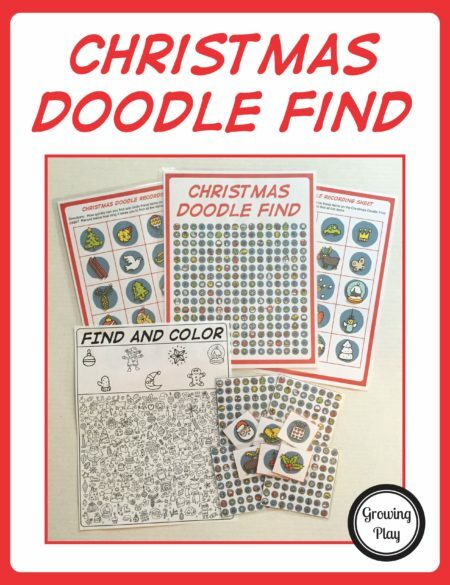 Put away that smartphone and play a pen and paper game with your family and friends! 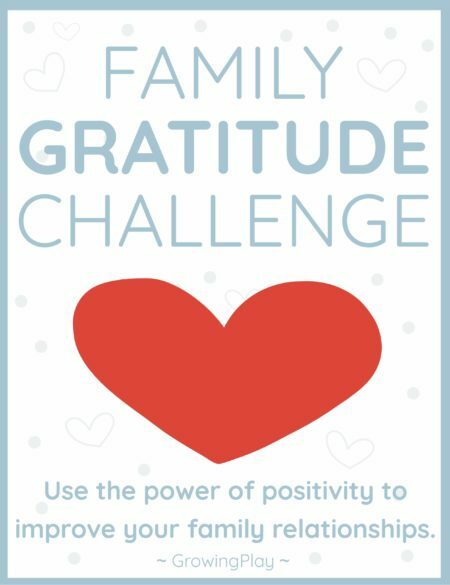 Family Gratitude Challenge – Use the power of positivity to improve your family relationships.